Say you are a branding agency and you require applicants to upload 3 photographs with their cover later. There are two options. 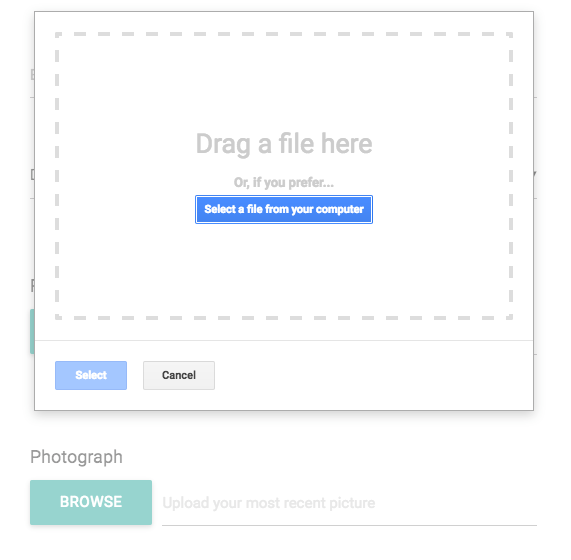 You can either have 3 different file fields inside your File Upload Forms or you can have a single file field that allows users to upload multiple files. 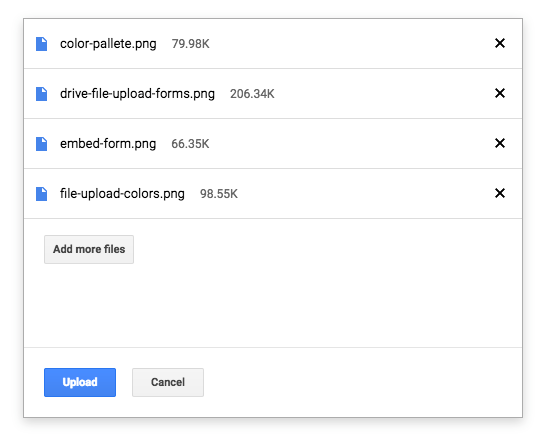 The only disadvantage with multiple file upload fields is that a user can upload any number of files so it may be a better idea to have multiple file upload fields. To allow multiple file uploads, go to Addons > File Upload Form > Form Settings and check the option “Allow Multiple Uploads”.